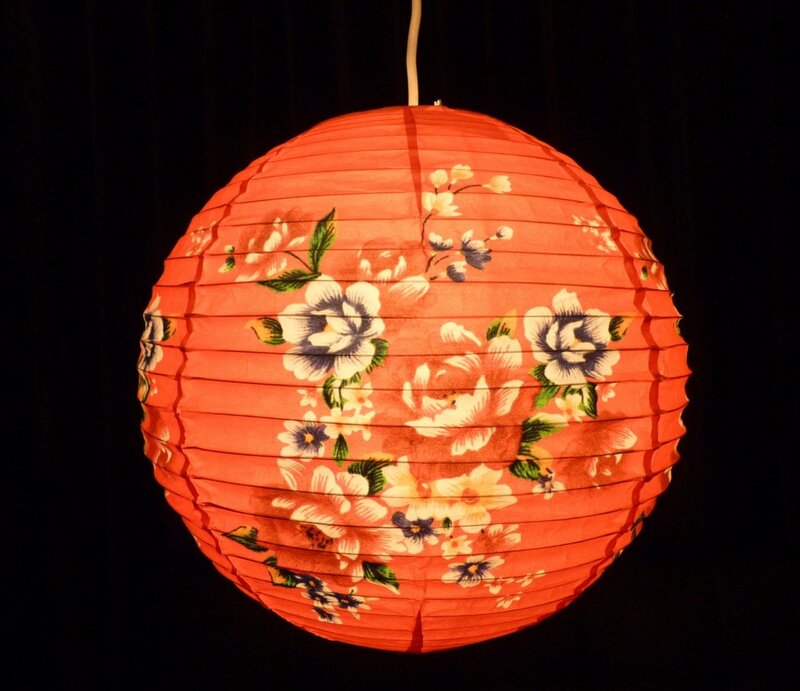 Exclusive to The Fairy Light Shop, this gorgeous lantern – red floral paper will enhance any room in the house and create a beautiful ambient glow. 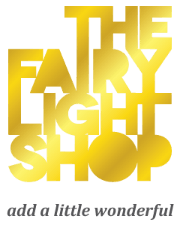 So easy to install on an existing hanging bulb or else add some inside light with our battery operated fairy lights. These lanterns are ideal for one-off parties and events and can be installed in any desired formation because they they also make a lovely decoration without lights inside.